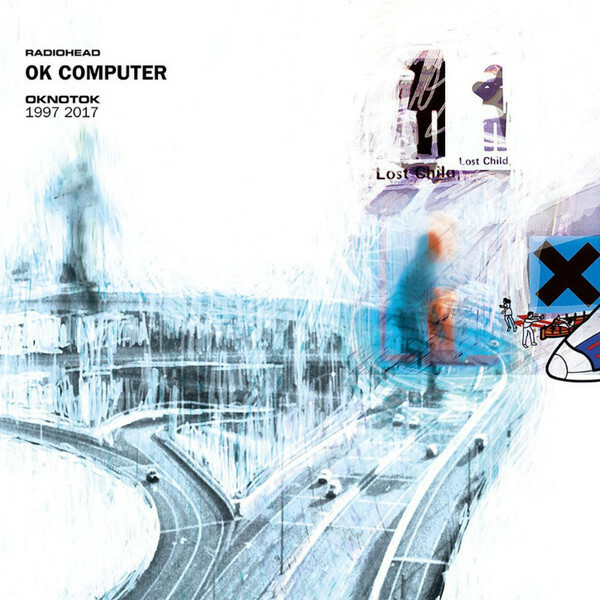 he album’s latest reissue, “OK Computer: OKNOTOK 1997 2017,” remasters the original CD along with eight additional songs that were B-sides on EPs in the 1990s, which were rereleased in 2015 on a “Collector’s Edition” of “OK Computer.” (The remasters find some new glimmers of clarity and sparkle, particularly on guitar sounds, but aren’t startlingly different from past versions.) Meanwhile, “OKNOTOK” adds what the band has described as the “original studio recordings” of “‘OK Computer’-era tracks” of three songs that Radiohead first performed in the 1990s: “I Promise,” “Lift” and “Man of War.” They fully share the mood. “I Promise” is a list of glum commitments not to run away, “even when the ship is wrecked,” set to a steadfast march; its video clip shows a forlorn guy, eventually revealed as an android head, on a bus. 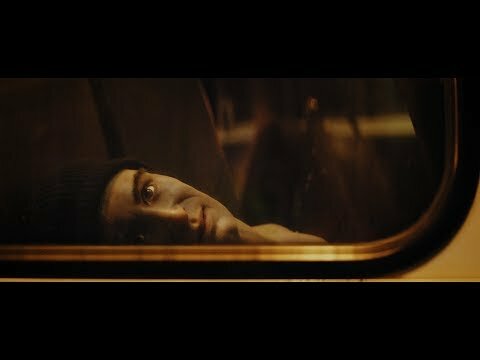 “Lift” brings an expansive melody to a foreboding consolation — “This is the place it won’t ever hurt again” — with environmental omens: “the smell of air conditioning/the fish are belly up.” And “Man of War” envisions isolation and decay, framed by descending chords and a somber yet exhilarating crescendo. Why did these finished recordings wait 20 years for release? Only Radiohead knows.